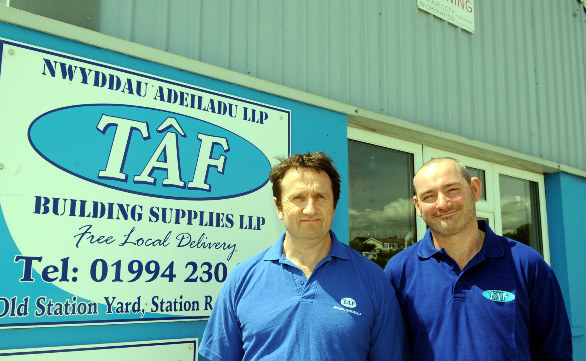 At TAF Building Supplies LTD, we are proud to have such a friendly and knowledgeable team who will happily find exactly what you require. Visit our retail shop today to browse, buy and collect, or we can deliver whatever you require locally completely FREE of charge. For building supplies you can trust, call our team today on 01994 230 239. 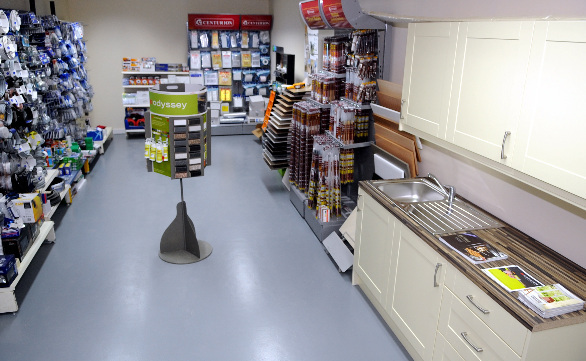 We have built up a solid reputation as trusted stockists of building materials, whether you require cement, sand, plasterboard or paint, we have wide stock to choose from. Whether you require sweatshirts, trousers, work boots or socks, TAF Building Supplies LLP are proud to provide a retail shop which holds such a wide variety of workwear, for all shapes and sizes. 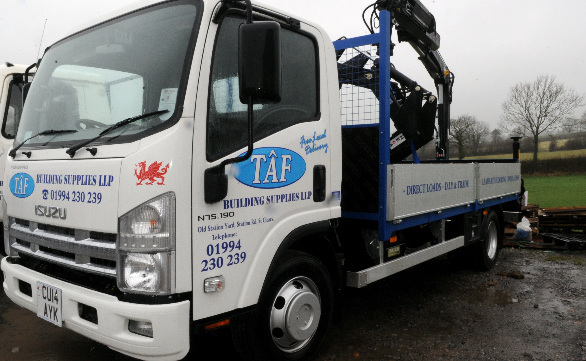 Call Today on 01994 230 239 or Email us at taffbuildingsupplies@btconnect.com. Open to both trade customers and the public, we are more than happy to offer our expert advice and guidance if needed for any help with your project, whether it’s big or small.